You may not always recognize the issues blocking your own empowerment in your life or, if you do, you may not be certain how to fix them. If you would like to break through everything that is holding you back mentally, emotionally, physically and spiritually, it is time for a new approach. 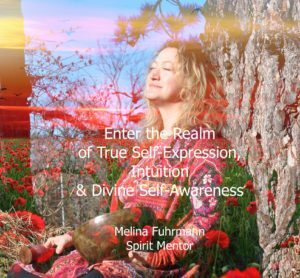 Melina Fuhrmann is a spirit mentor, holistic coach, therapist, and an energy-consciousness teacher. She brings a truly unique formula into sessions with clients and into her courses. She has an INSEAD MBA, an M.A. from the Johns Hopkins School of Advanced International Studies, and years of experience in the corporate business world. As a Brennan Healing Science Practitioner and an ASCA-certified Reiki Master Teacher, she practices an interdisciplinary and holistic approach to Well-being. 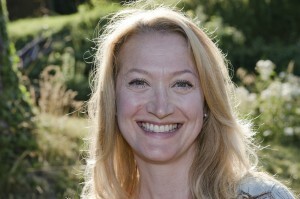 She works with clients at l’Institut de Médecine Naturelle in Geneva and at Strawberry Hill Healing Atelier in Hermance, Switzerland, as well as with clients internationally via Skype and Zoom. Contact her for a free 30-minute consultation on the phone or via Skype or Zoom. First appointments normally last 1 1/2 to 2 hours. – 10:00-18:00 – 2 days – Saturday-Sunday, April 13-14, 2019: Reiki Level 3 Workshop – 1 place left!